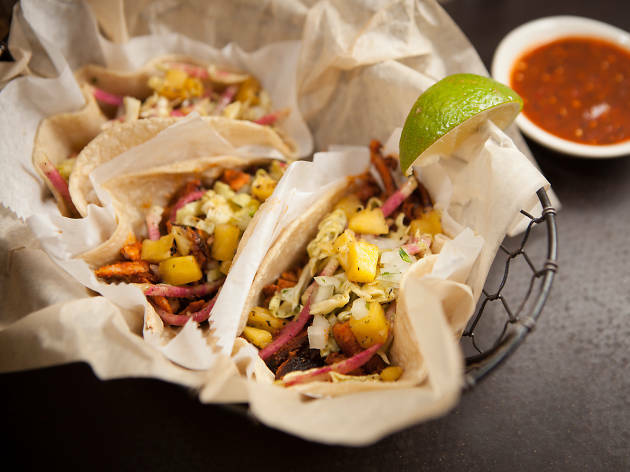 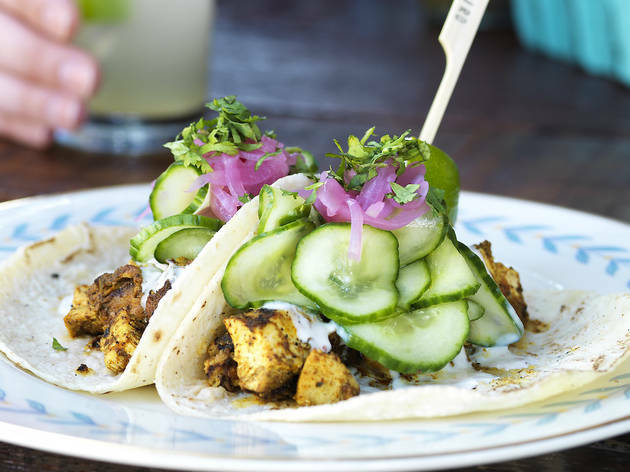 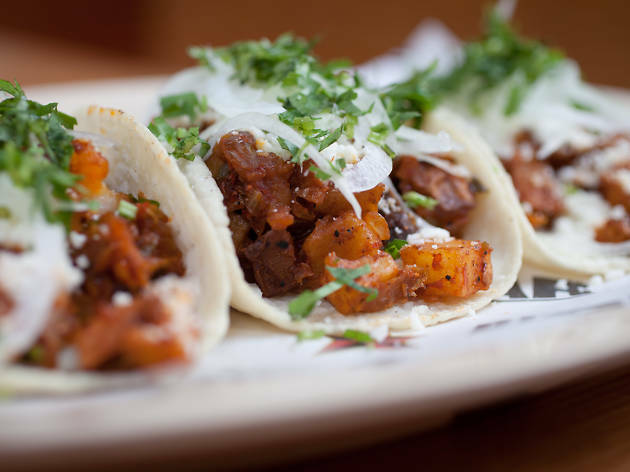 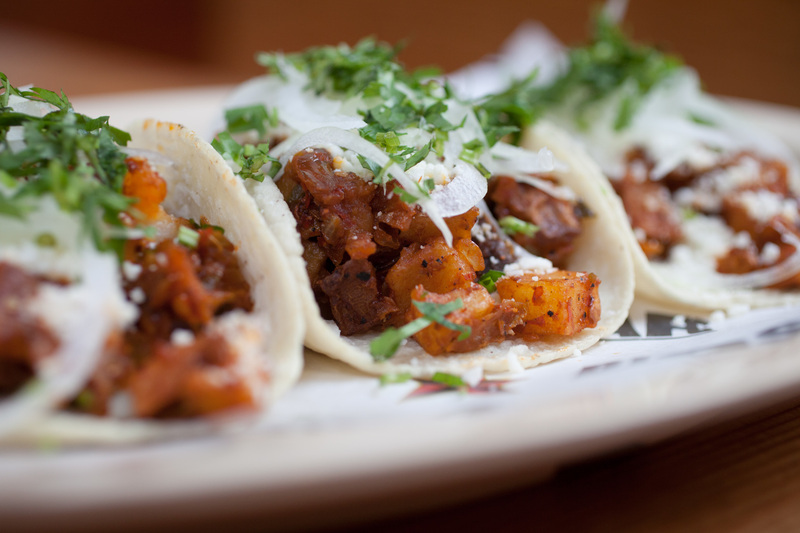 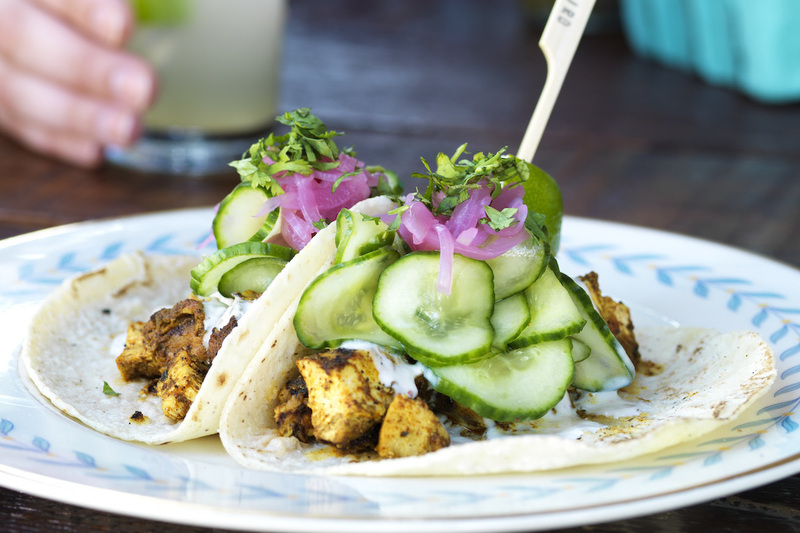 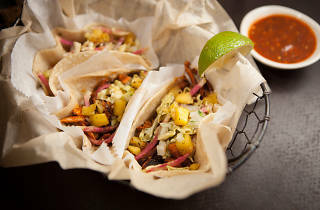 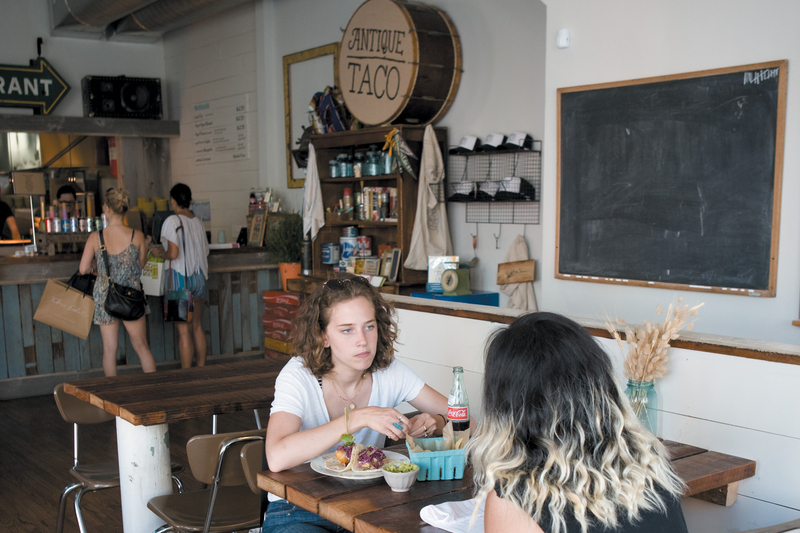 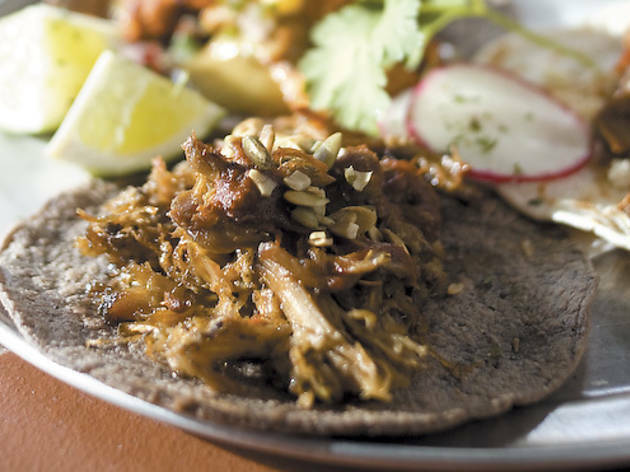 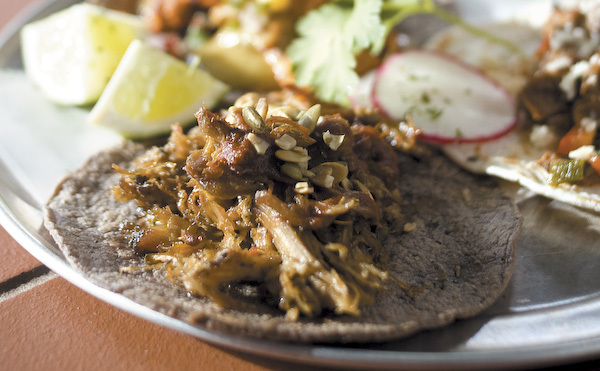 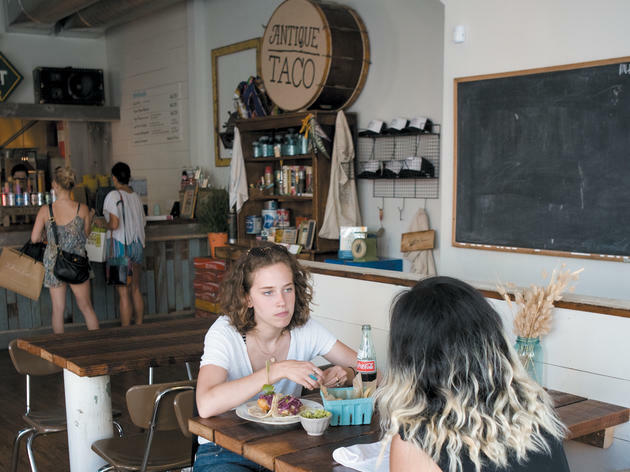 Photograph: Martha WilliamsScarf down Mexican food like these Xoco tacos on Cinco De Mayo. 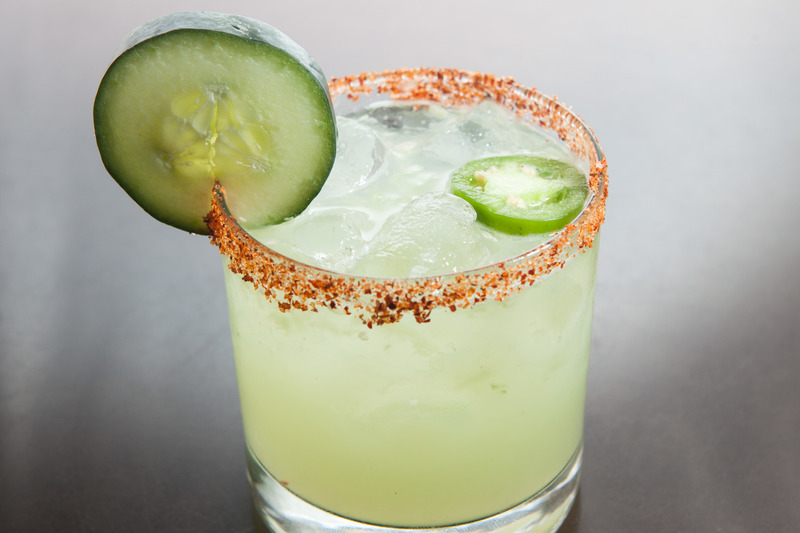 A great Cinco de Mayo in Chicago is never far away. 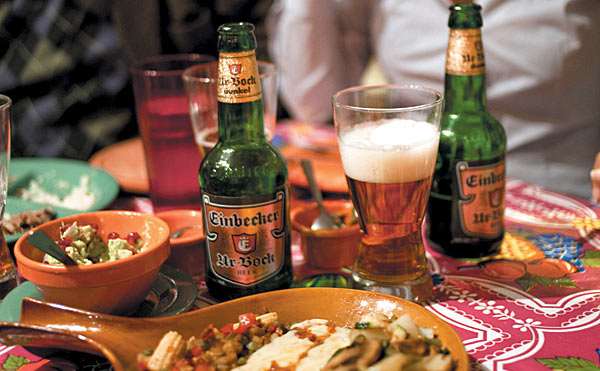 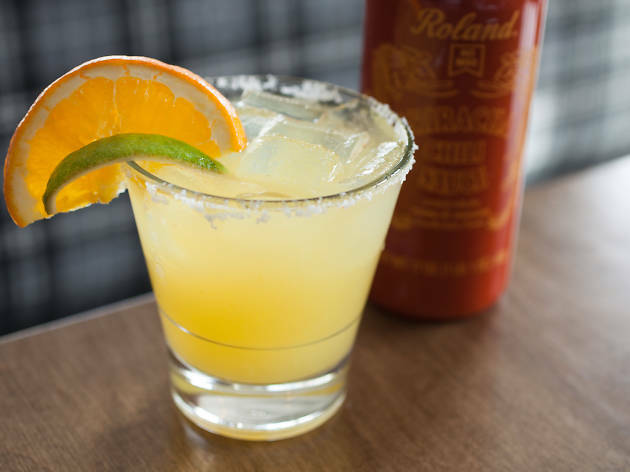 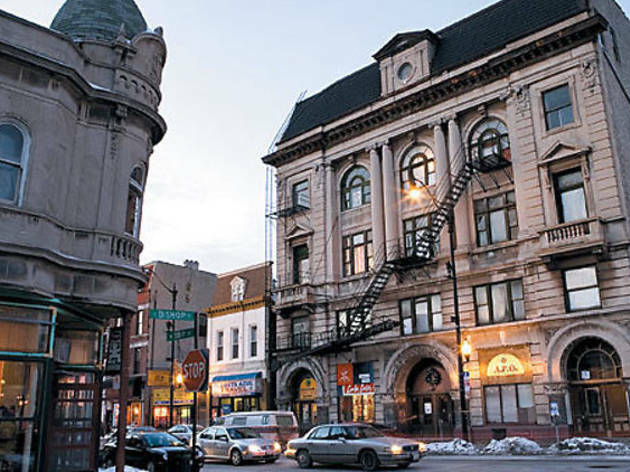 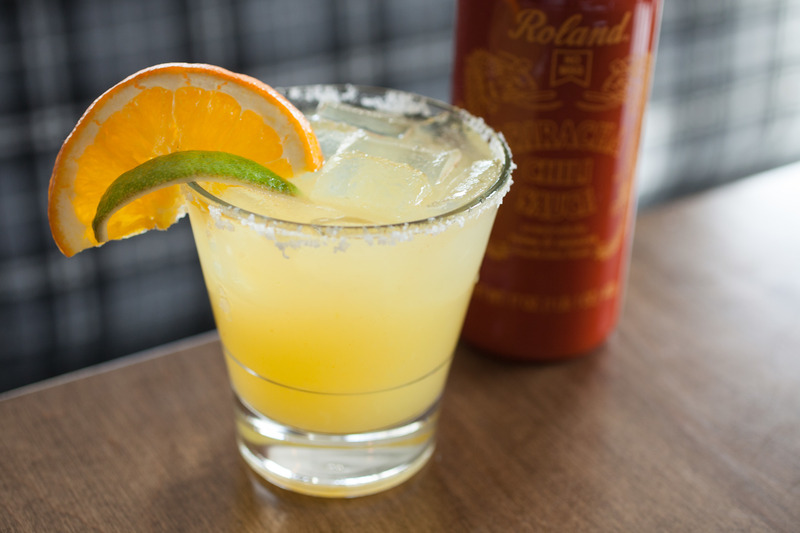 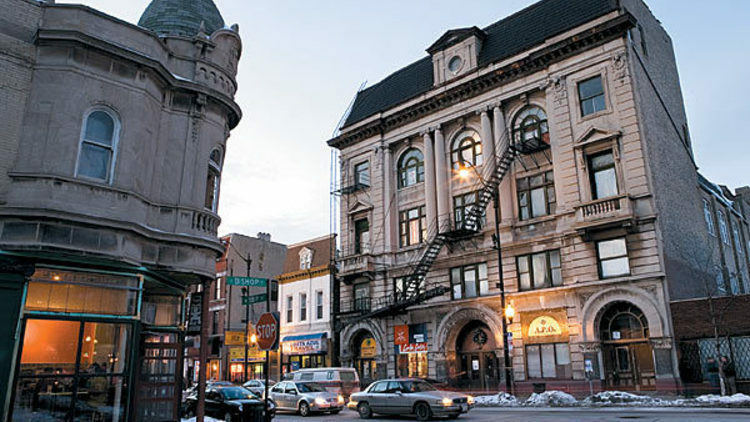 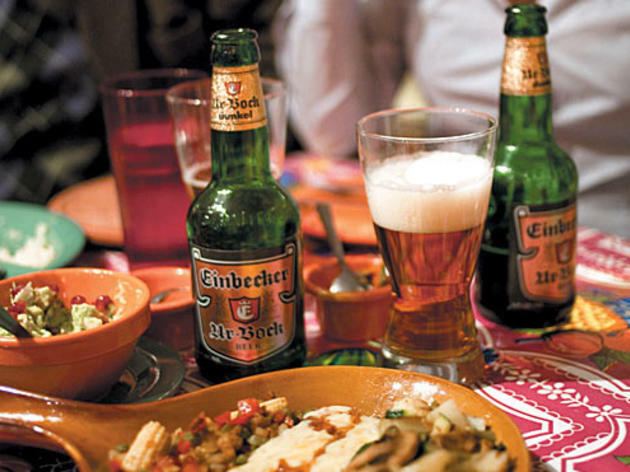 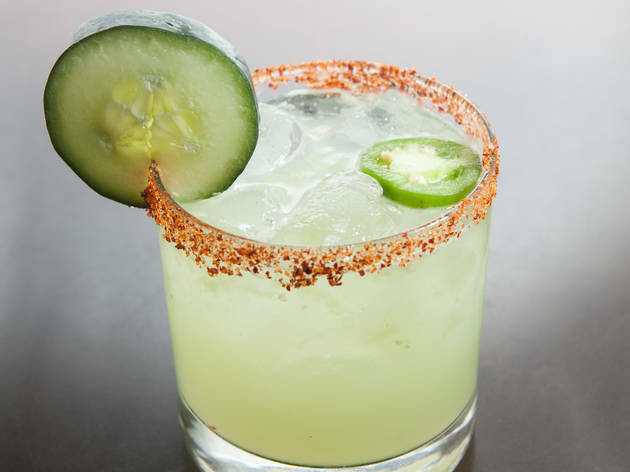 The city has an abundance of Mexican restaurants just waiting for you and a group of friends to comandeer their patios and guzzle down some of the best margaritas in the Midwest. 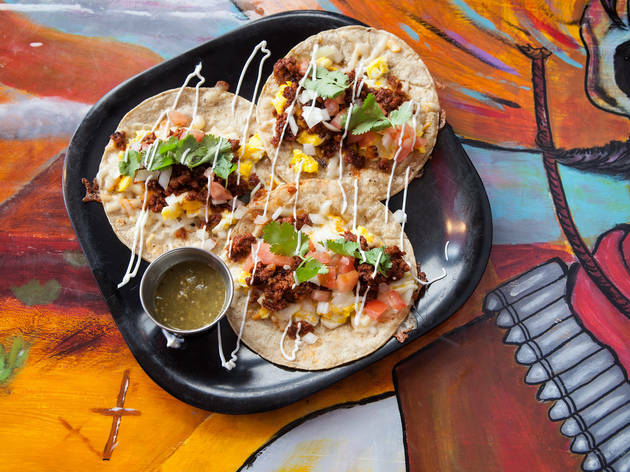 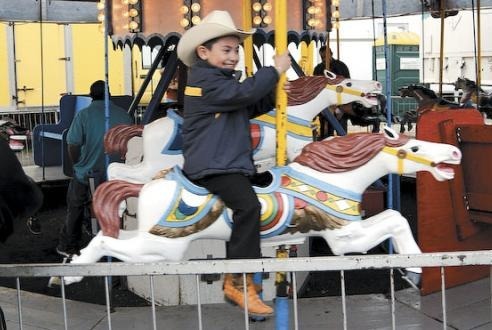 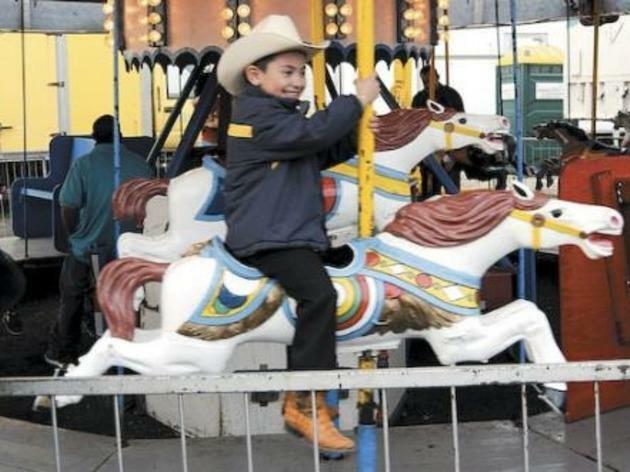 Whether you're looking for a way to kick of the Chicago summer festival season or are on your way to another one of Chicago's great spring events, plan on a great Cinco de Mayo this year with our complete guide. 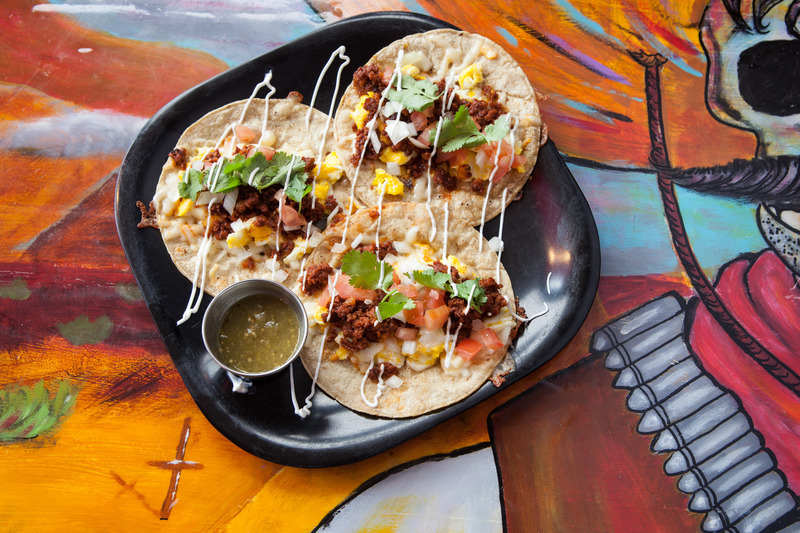 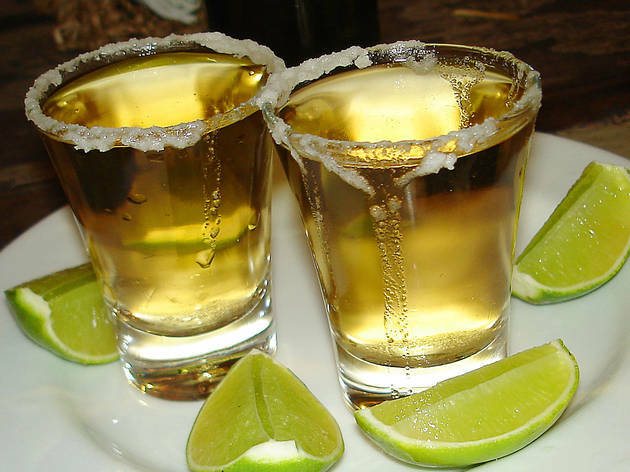 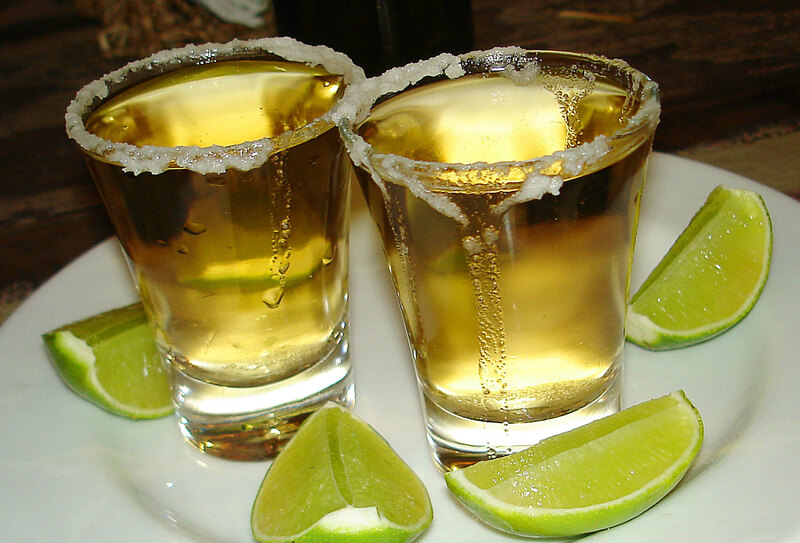 Originally conceived to commemorate the victory of the Mexican army against the French at the Battle of Puebla in 1862, Cinco de Mayo has become an international celebration of Mexican traditions and cuisine.